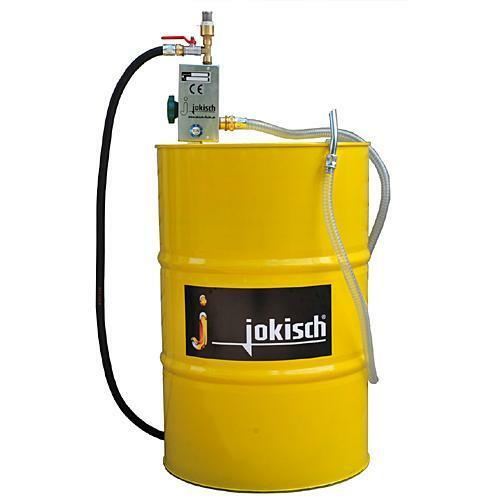 JOKISCH GMBH, Lubrifianti industriali, Abrazivi chimici, Release agent for welding technology, pe EUROPAGES. 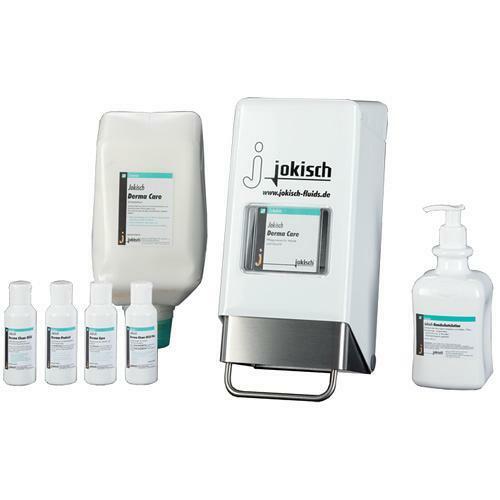 Since its foundation in 1961, Jokisch GmbH has become one of the top names for technical chemical products and their use in the metalworking industry. 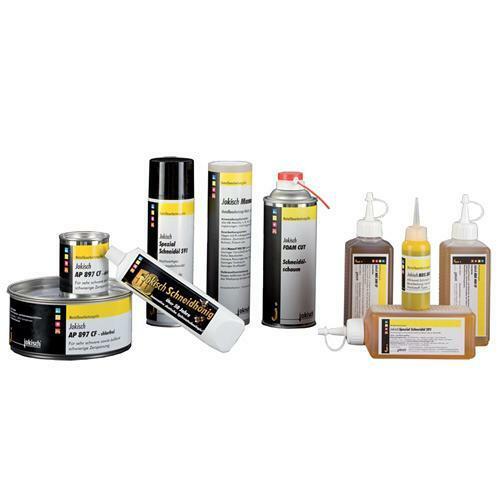 Our products include: Drilling oils, brake cleaner sprays, thread cutting oils, skin protection products, cooling lubricants, lapping compounds, lubricant refills on contract, private label chemistry products, lubricants for metalworking, cutting oils, cutting oil sprays and specialist lubricants for minimum quantity cooling lubrication systems.